Shariah-compliant banking has become an established feature of the financial landscape in 60 countries. Millions of individuals and corporations have turned to Islamic banking both to satisfy their religious and ethical principles and to find innovative participatory saving and borrowing products with fair prices and strong returns. Fewer people, however, understand the role of the Shariah in the interbank and capital markets, which makes Islamic banking possible. Providing banking services that eliminate riba (interest) necessitates a financial infrastructure that provides banks with funding solutions that also avoid interest. Islamic financing instruments such as sukuk have grown exponentially over the past twenty years to provide such a solution, and to give corporations and governments a popular new avenue to fund large-scale projects that recycles capital into the real economy. With this trend, Islamic asset management has also moved to providing Shariah-compliant services for equity investing. 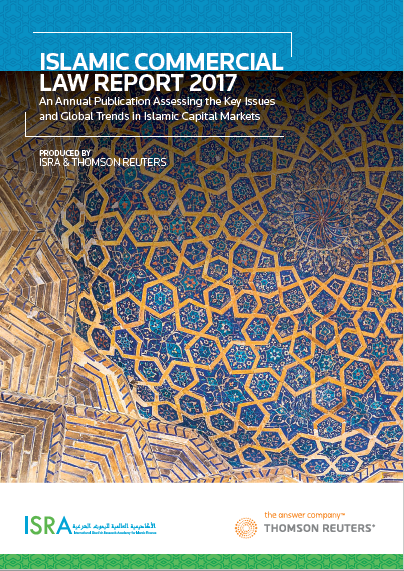 In ISRA and Thomson Reuters’ second annual report on Islamic commercial law, we examine the fundamental concepts, innovation and ongoing debates in the global Islamic capital markets. 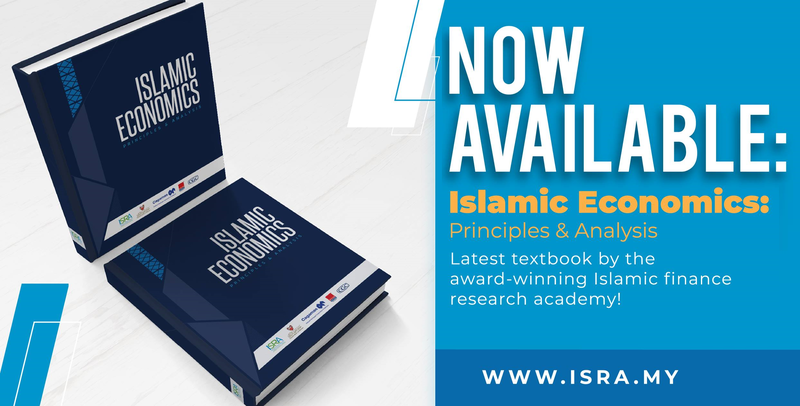 The report brings together research and commentary from a group of Shariah and legal scholars, market analysts and Islamic finance professionals that ranges from theoretical issues, abstract concerns and long-term proposals to brand-new initiatives and everyday practices. Among the topics covered are engineering Shariah-compliant instruments with a range of risk profiles, standardization and harmonization of Shariah practices between different national regulatory codes, improving tax and disclosure rules to make Islamic capital markets competitive with the conventional finance system and to encourage charitable initiatives, and contemporary best practices in governance, product design, client relations, and marketing. We hope the report will provide stakeholders in Islamic finance as well as those interested in learning more on the topic with a comprehensive and educational resource.